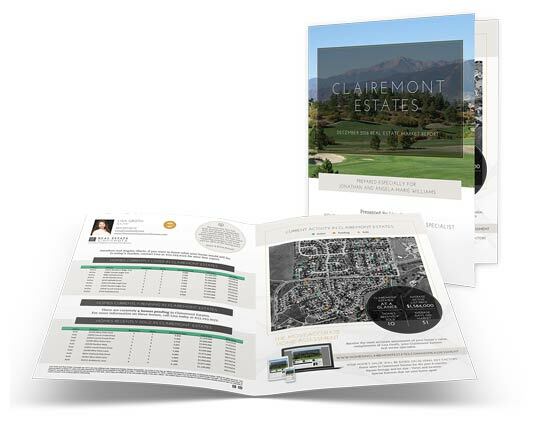 Become the dominant force in your community by using a monthly market report to position yourself as “The Agent of Choice” in your chosen neighborhood. 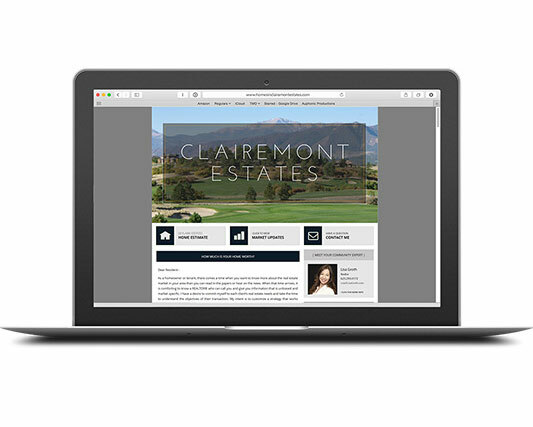 By presenting homeowners with quality relevant information we position you as the hyper-local expert and ensure that you stay foremost in their minds when they consider selling. 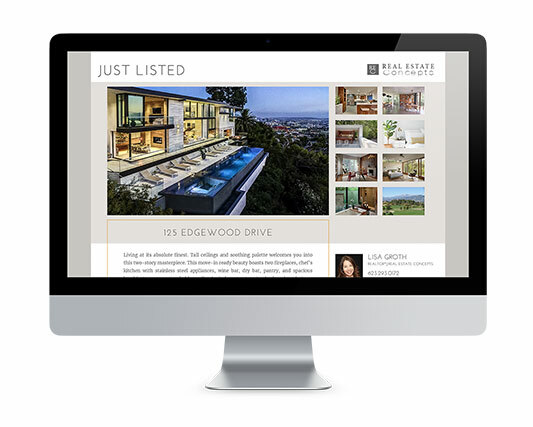 Each area is exclusive to one agent in order to further ensure your success. 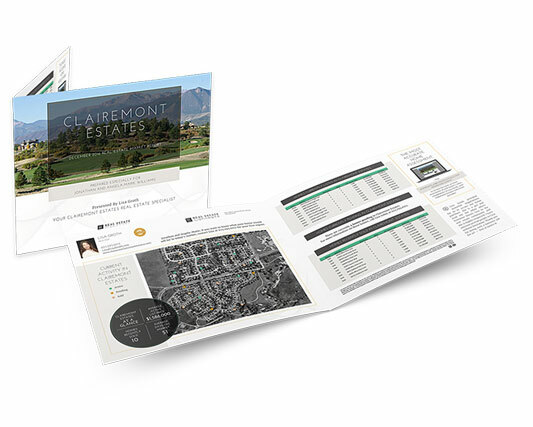 You will work with a dedicated design campaign specialist each and every month, having as much or as little input as you feel necessary. 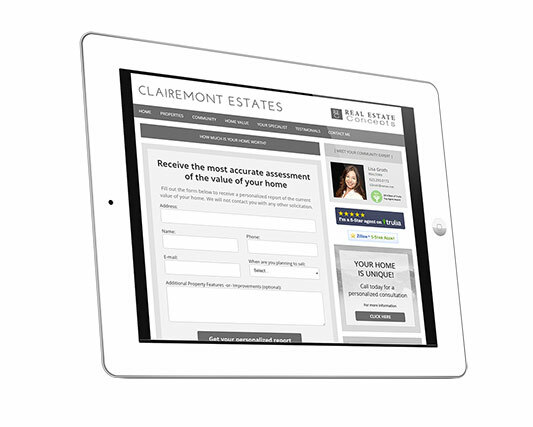 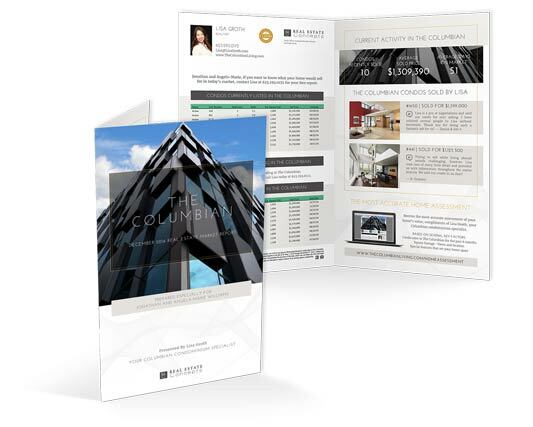 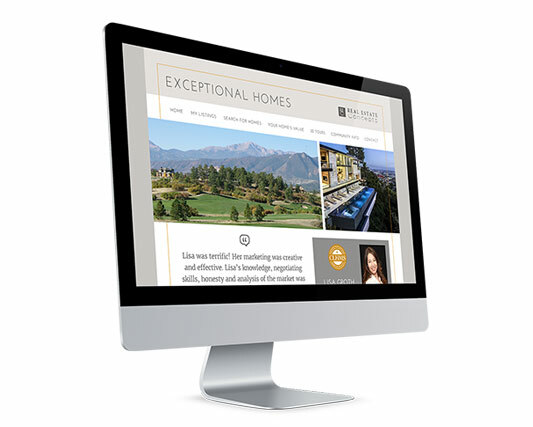 Each market report campaign automatically comes with a dedicated community website and home assessment landing page.